Part of the attraction of doing a postgraduate degree in a foreign country is gaining an international perspective on the industry you want to be a part of. That was certainly one of the major draws for me when I decided to move from the Philippines to Scotland to do my MSc in Magazine Publishing at Edinburgh Napier University. In addition to learning about the Scottish publishing landscape through the intensive classes we undertook from September 2014 to May 2015, I also got to experience working with this new and exciting market first hand through the work placement opportunities arranged by the university’s Publishing Department. Having previously been in the Philippine magazine industry for four or so years, I already had some idea as to what working in that kind of environment would be like, but at the same time, I consciously kept an open and enthusiastic outlook because I knew that not all magazines are the same — not just in terms of operations but also in terms of editorial strategy and competitive market. Though mostly working with Group Marketing Executive Leona Clark, the internship at Wyvex Media encouraged my initiative and productivity by allowing me to fill in gaps between my marketing duties by with helping out the Editorial Department. 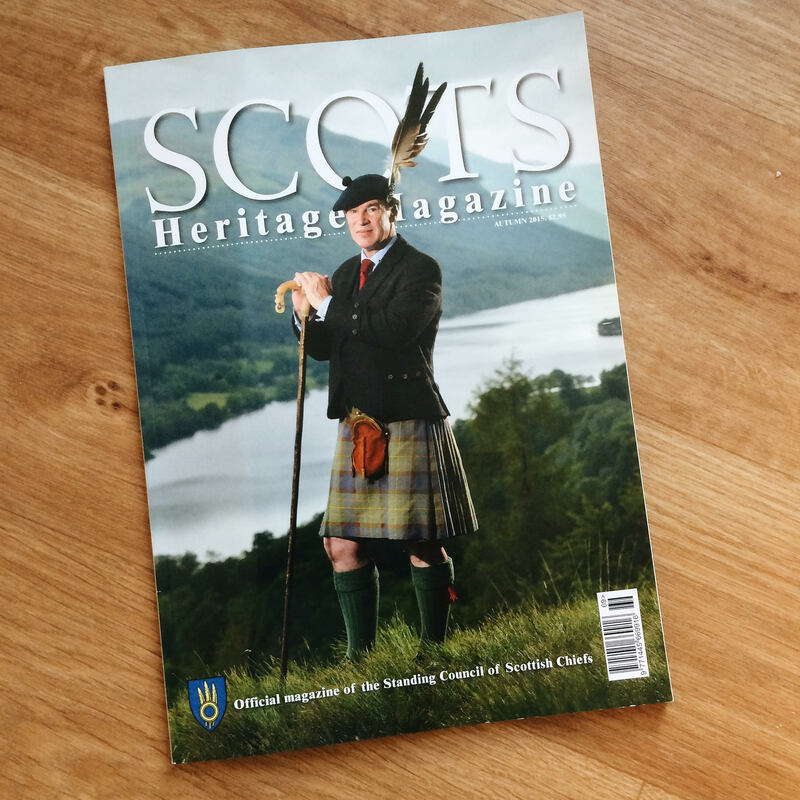 And so, one moment, I would be competitive market surveys for Scottish Field and the next, I would find myself proofing pages for the upcoming issue of Scots Heritage. I got to create company profiles, helping the company understand potential competitive markets, and I also got to write a feature that has the chance of being printed on an upcoming issue. 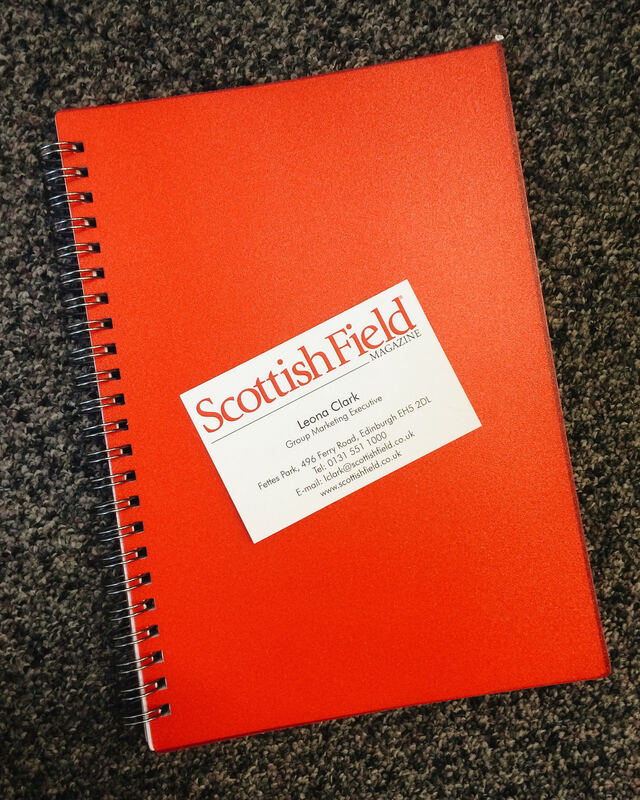 I also got the chance to work with their social media platforms, helping @ScottishField grow its Twitter audience in order to launch their weekly photo contest #WhereDoYouReadYours. Every day at Wyvex brought a new challenge and a new chance to develop on the skill sets I’d spent my entire professional and academic career building. The placement gave me a chance to work on a scale and genre that I’d had very little experience with and by the end, I could confidently say that I’d gained a better understanding and appreciation for it. My two-weeks at their Ferry Road office gave me a multifaceted and holistic understanding of Wyvex as a publisher and as a business. Magazine content seamlessly translated as the building blocks of each title’s brand identity, all coming together to build the identity of the company itself. 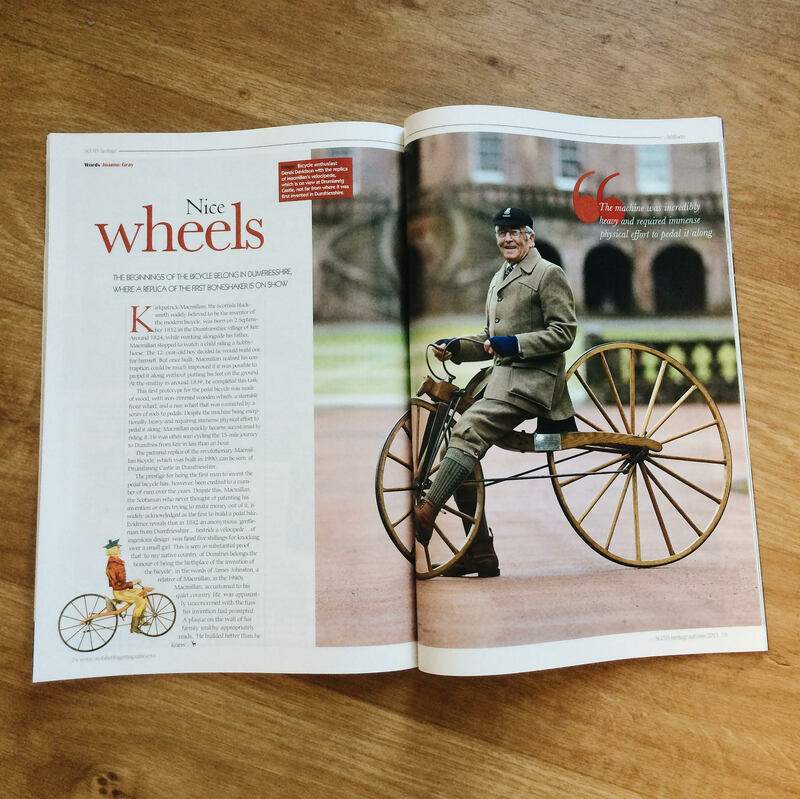 I came to understand Wyvex not only makes magazines but it is also a wonderful example of Scottish national pride — exploring the country’s engaging heritage, culture, and history both as shadows of the past and in visions of the future.